Since it’s almost Valentine’s Day, let’s talk about loooove and its pitfalls. Meaning heartbreak. Though I don’t mean SHITSUREN CHOCOLATIER (which by the way is redefining what delusional means). I mean heartbreak according to an alien–perhaps the most adorable to ever set foot on Earth and no, he doesn’t have reptile skin nor is his blood blue and oh, he takes offense at how we hoomans have portrayed their tribe through those alien movies. 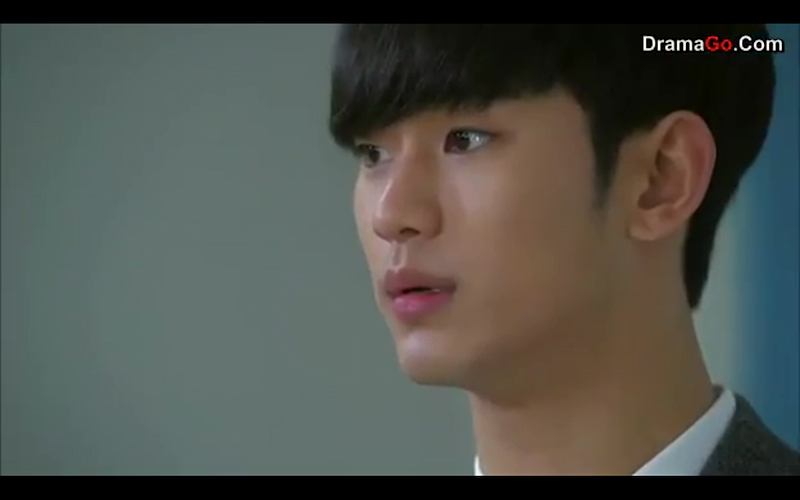 Yes, let’s talk about heartbreak according to the MAN FROM THE STARS, Do Min-joon. 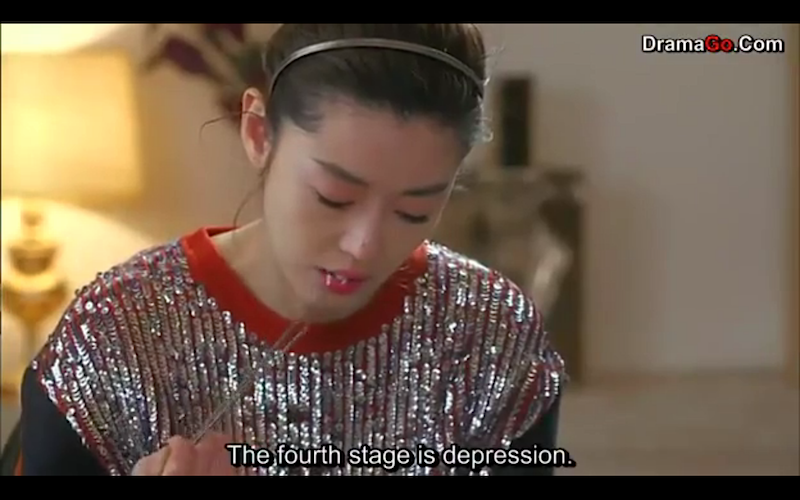 In episode 13, Do Manager continues his noble act and pushes Cheon Song-yi away by telling her that he’s an alien, that he never loved her and she was just a substitute for the woman he had met 400 years ago. Ouch, why you so cruel alien-nim? 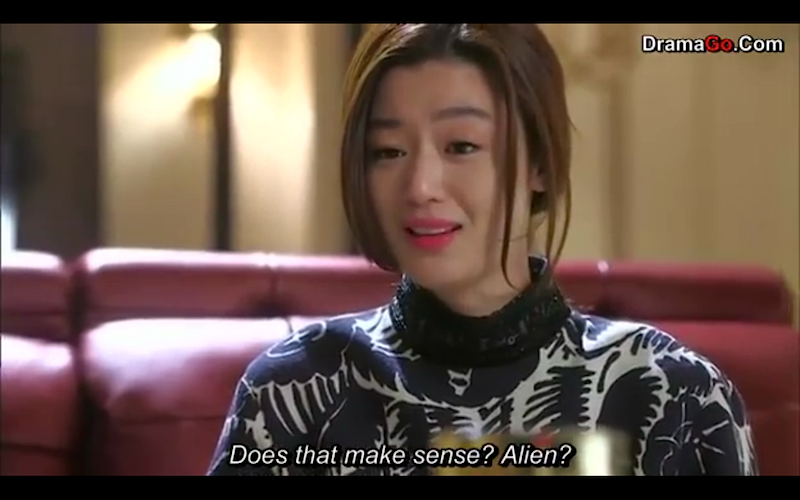 Even aliens get their hearts broken ei? Et moi? I watch fluffy dramas with happy endings of course. At least in dramas, I’d get a happy ending.